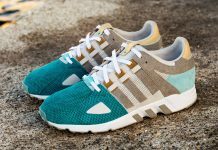 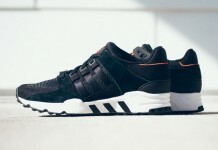 Adidas pays homage to their U.S HQ located in Portland, with a special Adidas EQT Running Support 93. 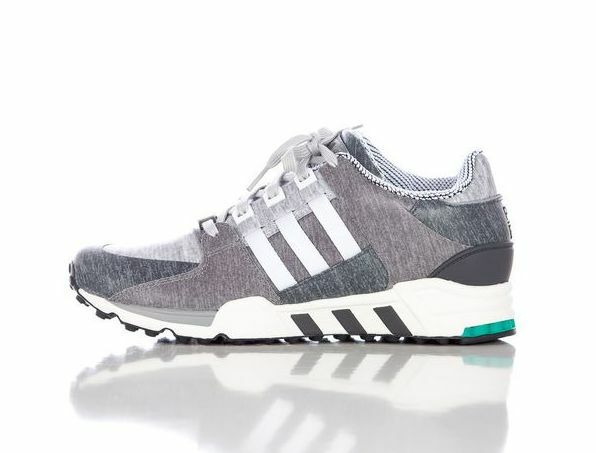 The colorway takes on a coated fleece upper displaying grey tones and white stripes. 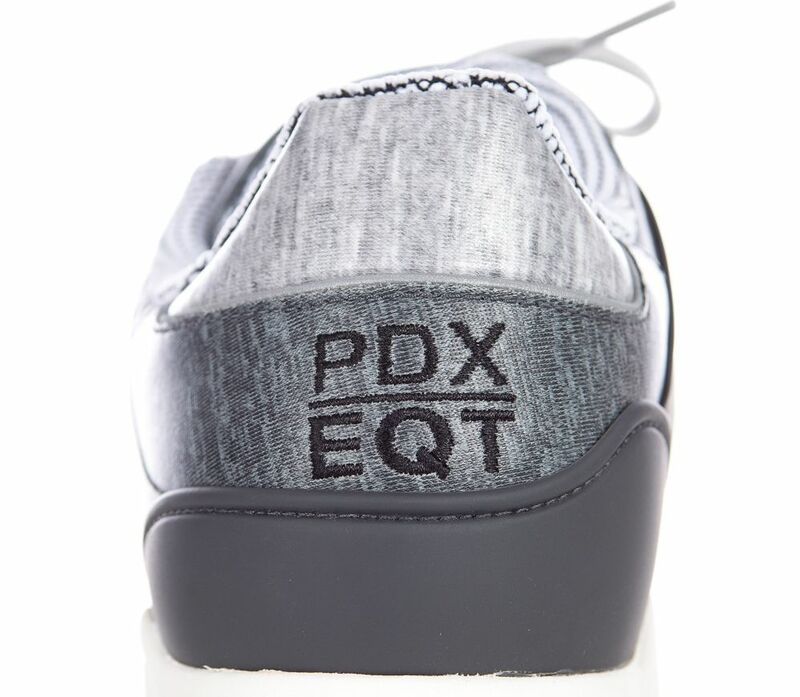 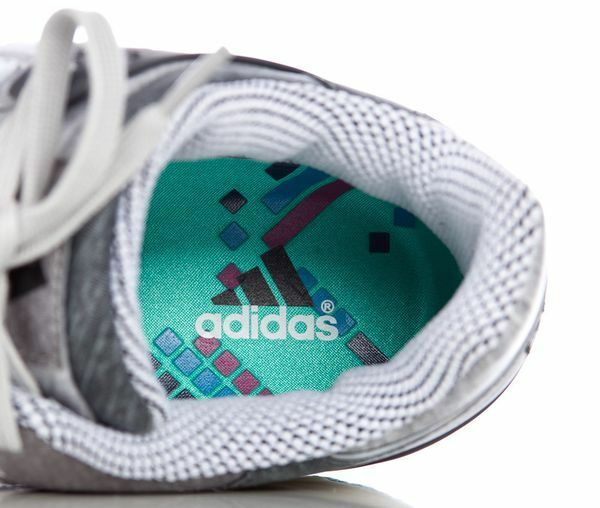 The heel features Portland’s abbreviated airport code stitched, alongside a special insole featuring the patterns seen on the PDX airport carpet. 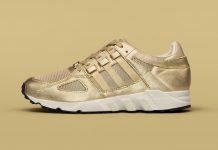 While most of these are sold out within the U.S, You can scoop up a pair now over at Notre.